All homes currently listed for sale in the zip code 83686 as of 04/21/2019 are shown below. You can change the search criteria at any time by pressing the 'Change Search' button below. 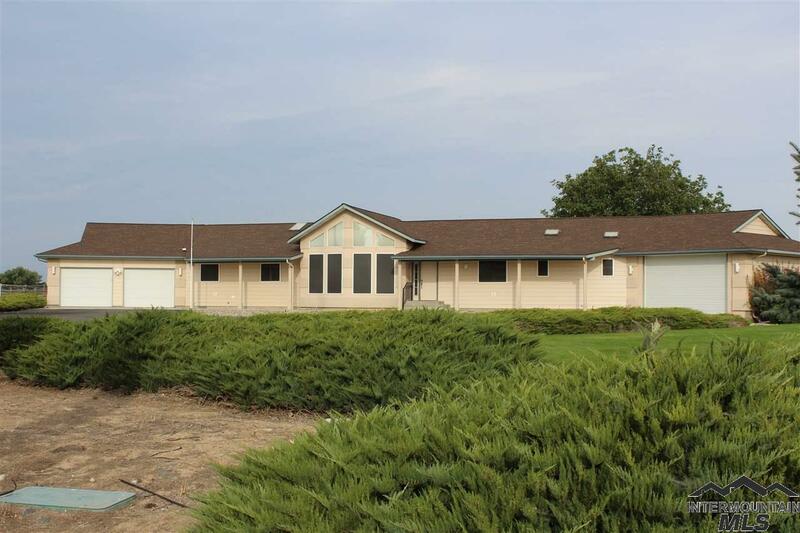 "4 Bdrm / 2.5 Bathrooms - Rare find country home on auto irrigated 3.25 acres on 'no-thru' traffic road. 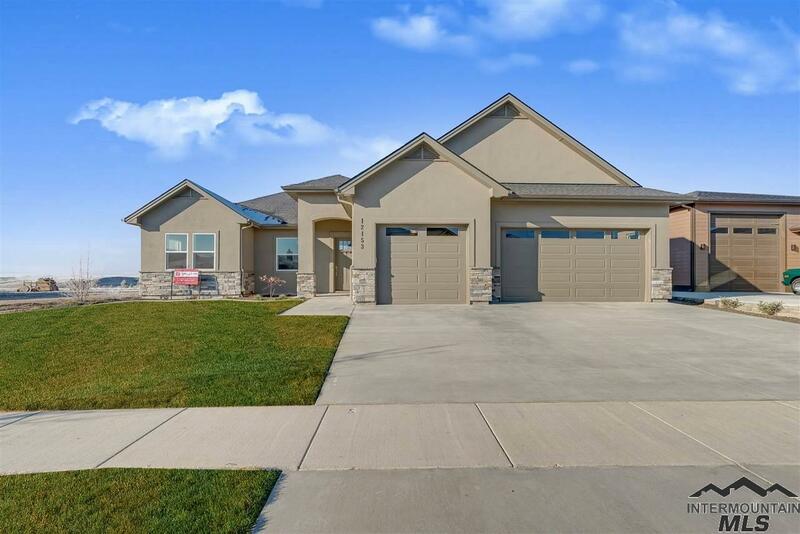 Excellent interior design with expansive breakfast bar in chef's kitchen, built in shelving, open floor plan, large bedrooms, finished bonus room. Many upgrades in trim and fixtures. Fenced garden and pasture. $350 annual irrigation fee. Room for shop. Neighbors ride horses to refuge/lake Lowell. Paved driveway, 8' garage doors, RV Parking & power plug." "*** Multiple plans and pricing available**** Welcome to Hunters Point! 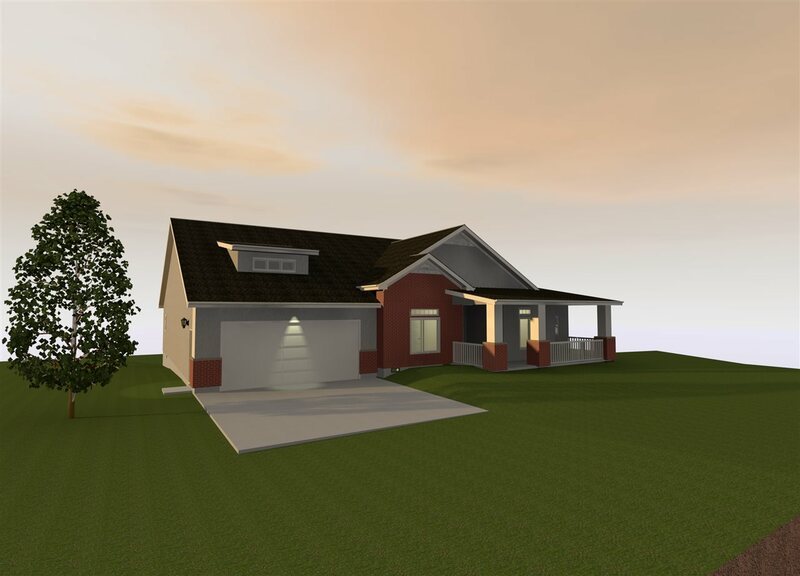 This featured design by Shervik Signature Homes is 3299 sq.ft. 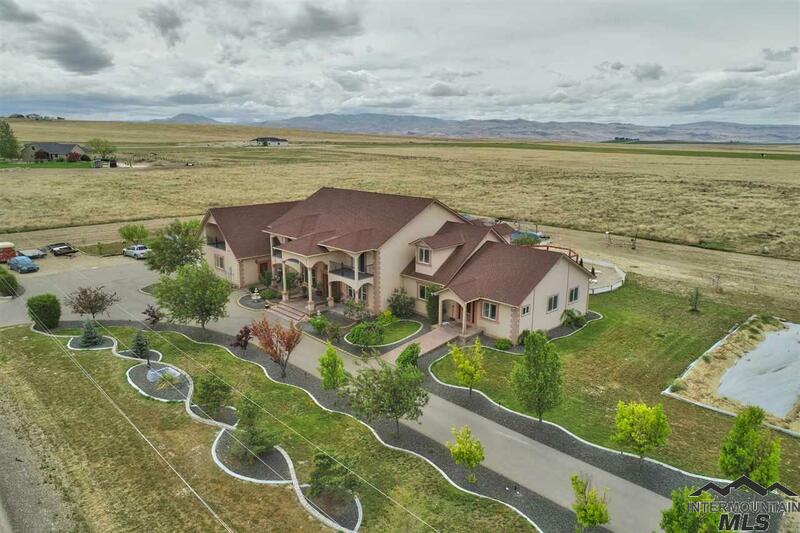 4 bed, 4 baths. 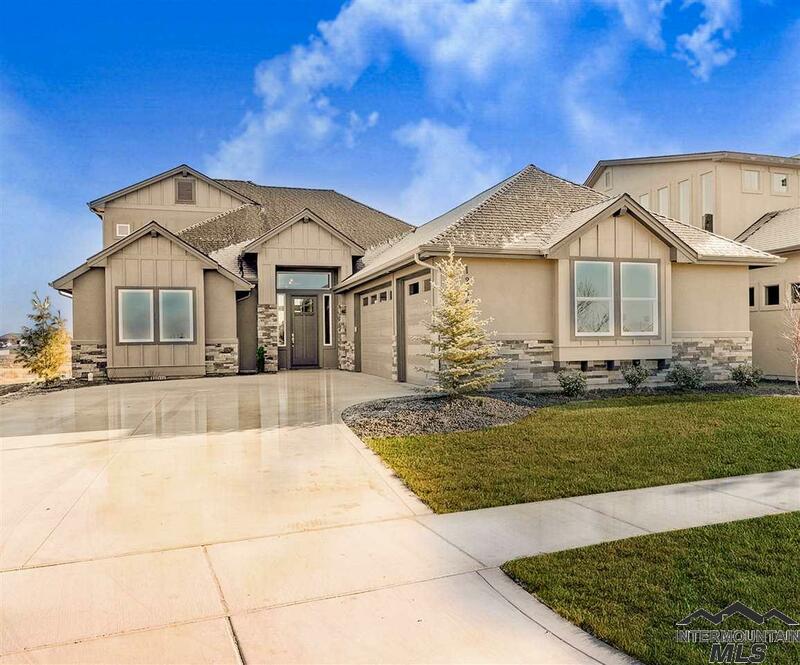 Amazing panoramic views and adjacent to Redhawk Golf Course. Current pricing includes RV bay. Fully fenced and landscaped." 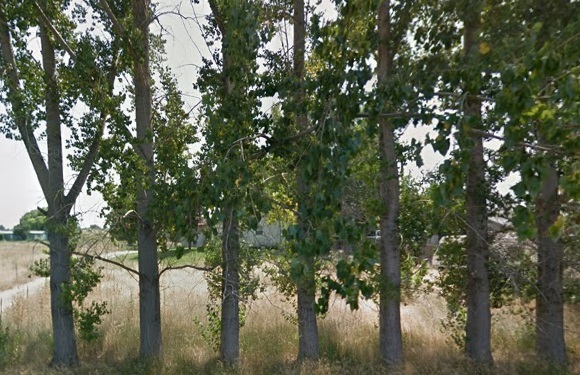 "DREAM ACRE WITH A SHOP! 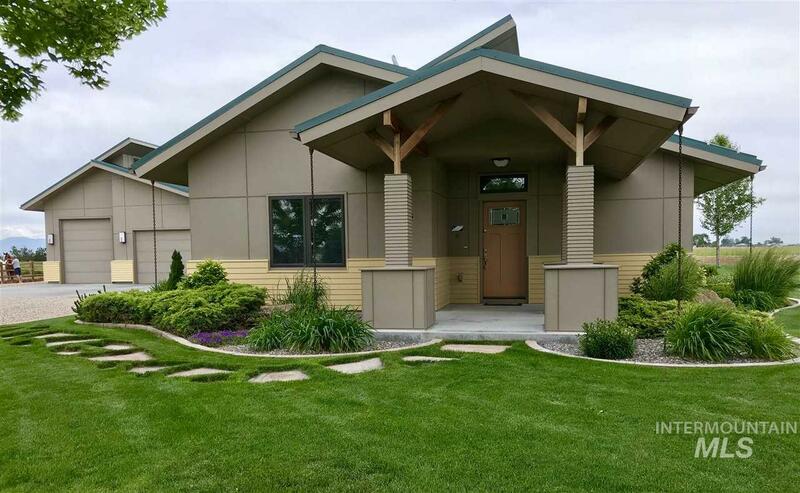 Spacious custom-built home w/ highly energy efficient precision panels, 3 zone heating & A/C. 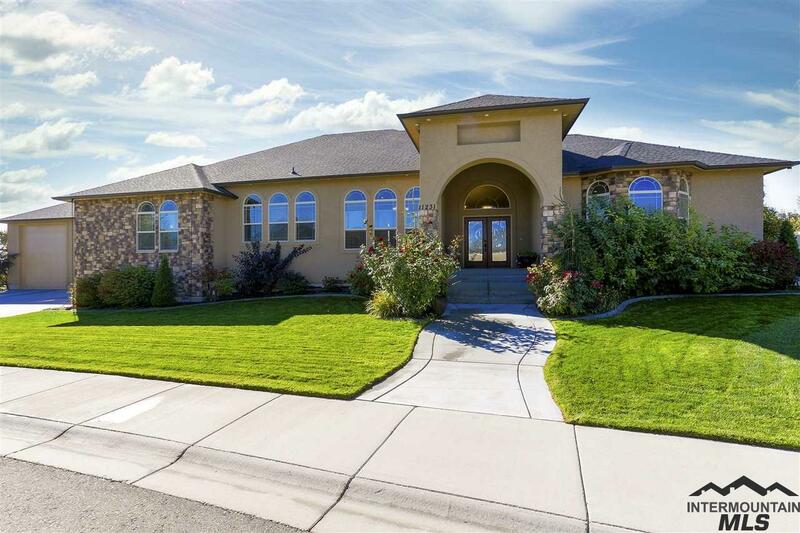 5 large bedrooms & 3 full bathrooms, office, bonus/flex room & amazing amounts of storage! Handicap accessible w/ 4ft doorways on main level, & suite w/ roll-in ready bath. Heated 1650 sqft shop w/ 1/2 bath, 14x40 RV bay w/ 12ft high door. End-of-road privacy, no back neighbors, nice mountain views, 22kw back-up power generator, circular drive, garden area, irrig. 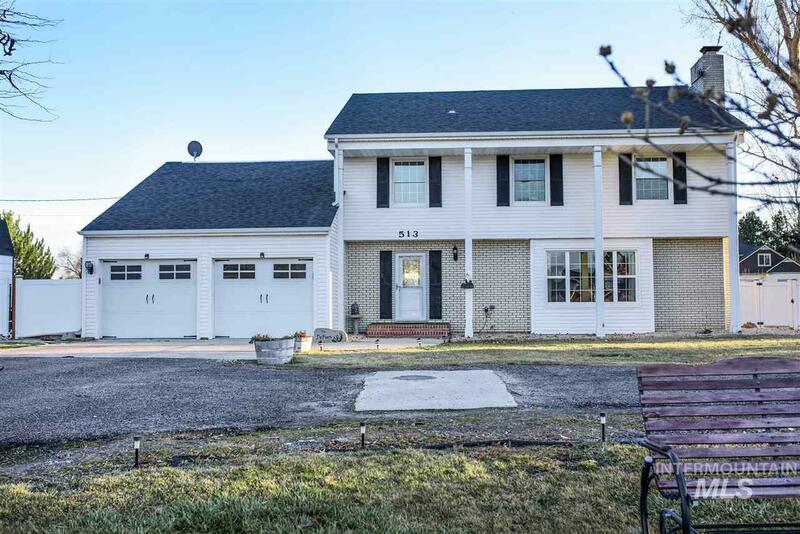 fenced pasture"
"Lots of room to spread out in this huge two story home with a completely finished basement. 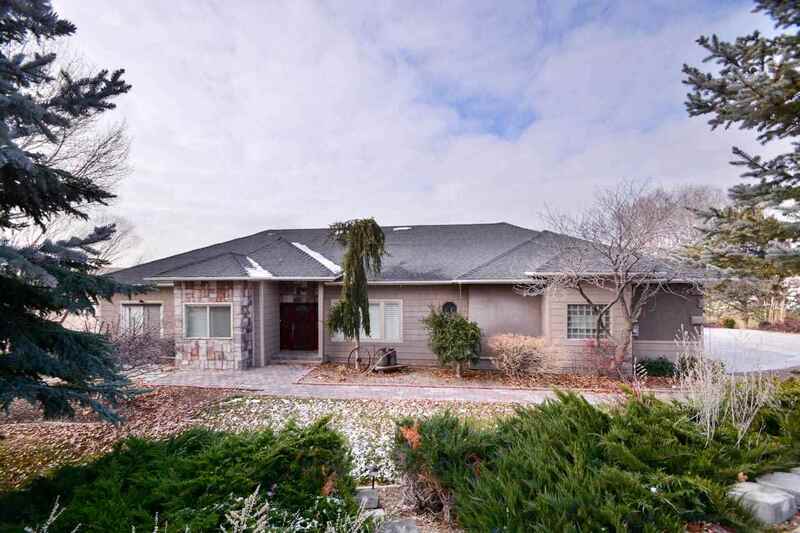 Enjoy the large covered patio and big mature trees & landscaping on this over 1 acre lot. It is quiet and the neighbors are not too close. Newly remodeled inside with attention to detail. The basement has its own private entry and is set up as a studio apartment. Corian counter tops and custom cabinets throughout home, oversize master suite and clawfoot tub. Close to town and amenities but in a coun"
"Come home to the Chesapeake Bonus! Fantastic views, no back neighbors and on the golf course. 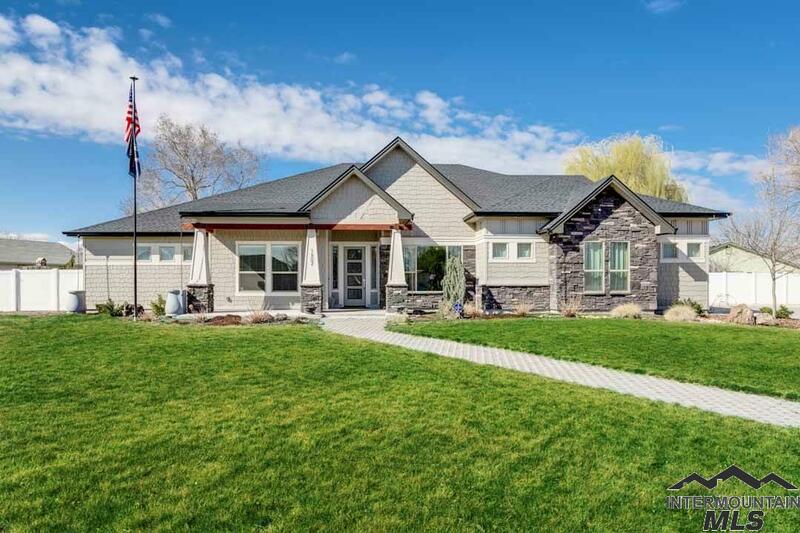 This home packs a big punch with 3 bedrooms, office and bonus room. You'll love the great room with boxed ceiling beams & custom stone fireplace. The kitchen offers a 9 ft island with upgraded SS appliances and painted cabinets. The master suite is your private retreat with a beautiful bathroom and large walk in closet with access to the laundry room. Full landscaping included. Photos similar until c"
"Dual master suites! 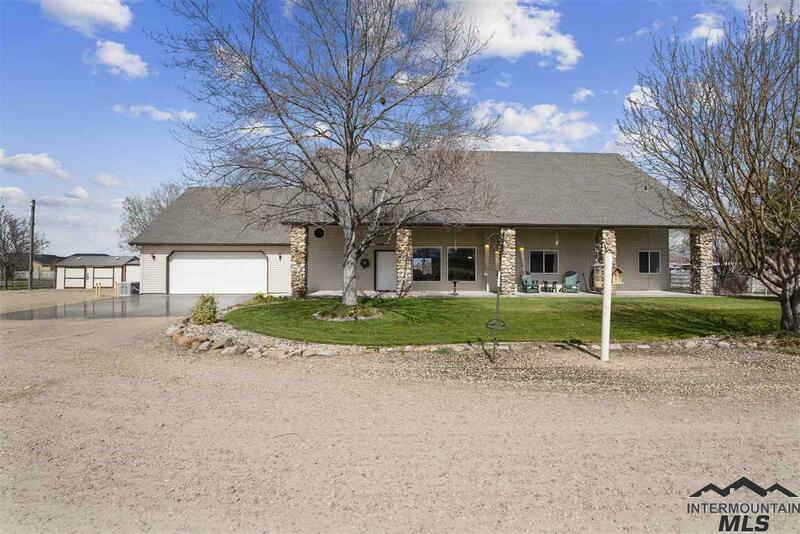 This 4 bedroom, 3 and a half bathroom home sits on just over an acre and a half. There is a main level master bedroom and master bathroom and a upstairs master bedroom and master bathroom. With a loft upstairs and a living room on the main level this home has a lot of possibilities. Fenced backyard, hot tub, large patio, fire pit and more!" 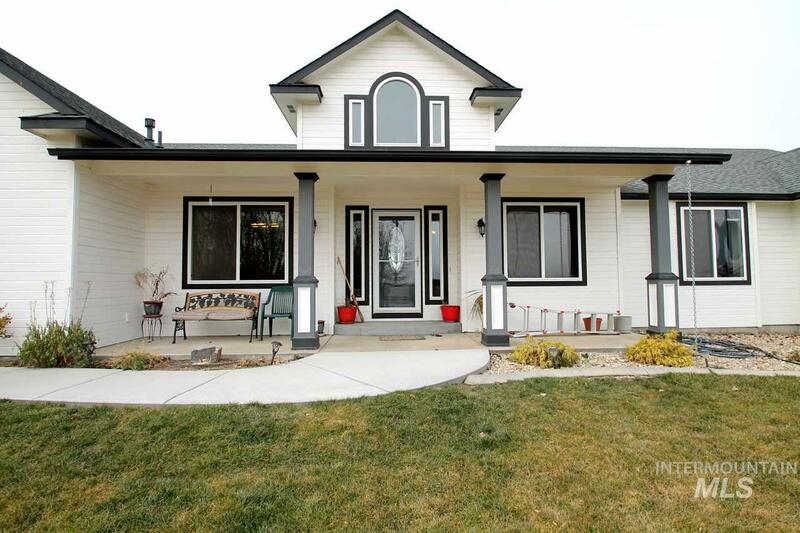 "Beautiful home with custom features throughout the whole house. Built in 2014, with no CC&R's here are just a few attributes with this beautiful home European concrete floors, quartz counter tops, vaulted ceilings, custom lighting, easily maintainable stunning yard, concrete pad ready for a fun or competitive basketball game, fully fenced backyard, fire pit, gas bbq, covered patio, outdoor fireplace, extended driveway, three large custom garage doors, epoxy coated garage floors and so much more"
"Come dip your feet in Wilson Creek! Stunning Home on the Water in the Heart of Middle Creek Subdivision. 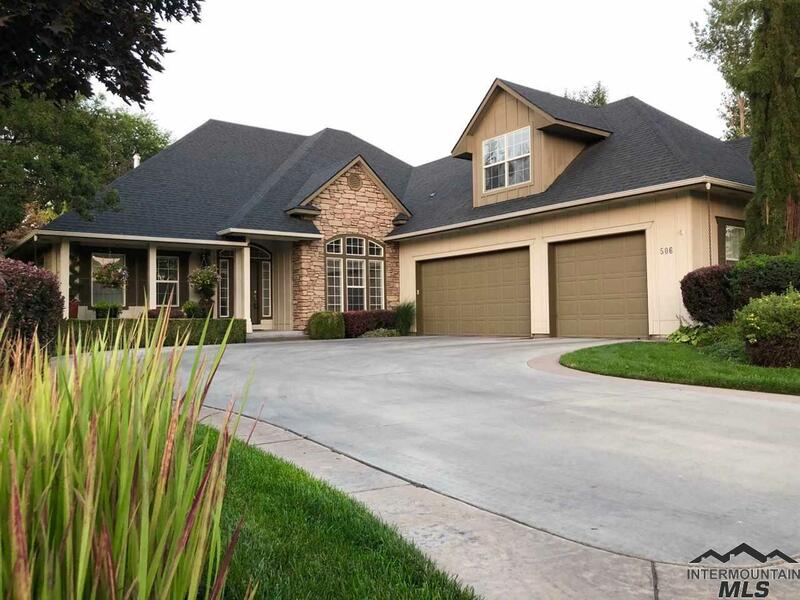 Too many amenities to list, here is just a glimpse: Gorgeous Hardwood, 3 Car Garage, Built in BBQ, Stainless Steel Appliances, Built in Surround Sound, Jack and Jill Bathroom, Gas Fireplace, Over-sized Bonus Room, Master Bath/Double wide Shower, Spectacular Landscaping throughout property. Glass Doors open to a Patio with a beautiful view of Wilson Creek. Come see this Custom Built house Toda"